Positioned among central London’s world-class arts and science hubs, next door to the Science and Natural History Museum, across from the V&A and Royal Albert Hall, it may seem like sheer luck that Imperial College finds itself positioned in such an enviable location. Imperial College’s modern Main Entrance as seen from Exhibition Road. It was Prince Albert’s idea to use the profits of the Great Exhibition of 1851, a Victorian global fair of culture and industry, to develop a world-class cultural and educational quarter for science and the arts in South Kensington. This plan along Exhibition Road would include museums and scientific and arts educational institutions, and in 1887, Queen Victoria herself laid the foundation stone and opened what was to become one of London’s finest academic venues, you guessed it, Imperial College. Plan of the Kensington Gore Estate of Her Majesty’s Commissioners for the Exhibition of 1851. Day and Son, lithographers. c.1862. With a history spanning 150 years, Imperial’s monumental academic buildings, facilities and design have transformed over the years. Imperial’s own need to expand and modernise its learning spaces ultimately led to the redevelopment of nearly all the Victorian-era buildings in the 1950’s. As a result, Imperial is home to an extensive array of great London venues, period, classic and ultra-modern, each with their own unique story. Imperial College’s vast South Kensington Campus from above. The Queen’s Lawn and Terrace located at the heart of Imperial’s South Kensington campus is a charming outdoor venue which overlooks Imperial’s historic central tower known as the Queen’s Tower, built in 1887 and designed by T. E. Collcutt in the neo-renaissance style. 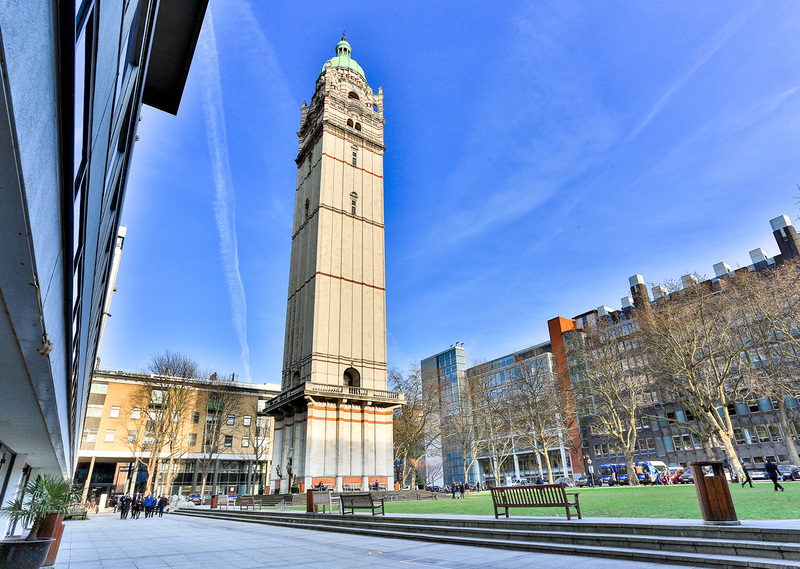 At 287 feet tall, topped by a copper dome and visible across London, the Queen’s Tower is one of the few remaining original campus structures and a unique backdrop to any event. The Queen’s Lawn and Terrace is a great venue especially suitable for large private and corporate events, particularly in the summer months when it can hold up to 1,500 guests in a bespoke marquee. The Queen’s Tower stands proud and tall on the Queen’s Lawn -The Tower’s 10 bells, named after Queen Victoria’s family can be quite clearly heard on royal occasions and Imperial graduation dates. The Royal School of Mines dates from 1909 and was designed by architect Sir Aston Webb, best known for redesigning Buckingham Palace and the Victoria and Albert Museum. The building is now home to one of the world’s leading centres for the study of Geoscience. The Royal School of Mines offers a set of traditional classrooms and classic meeting rooms suitable for seminars, brainstorming sessions and more. The ground floor boasts an impressive reception area with original central staircase and period features, with the entrance conveniently accessible from Prince Consort Road. The building has its own distinct style and has been featured in several films. 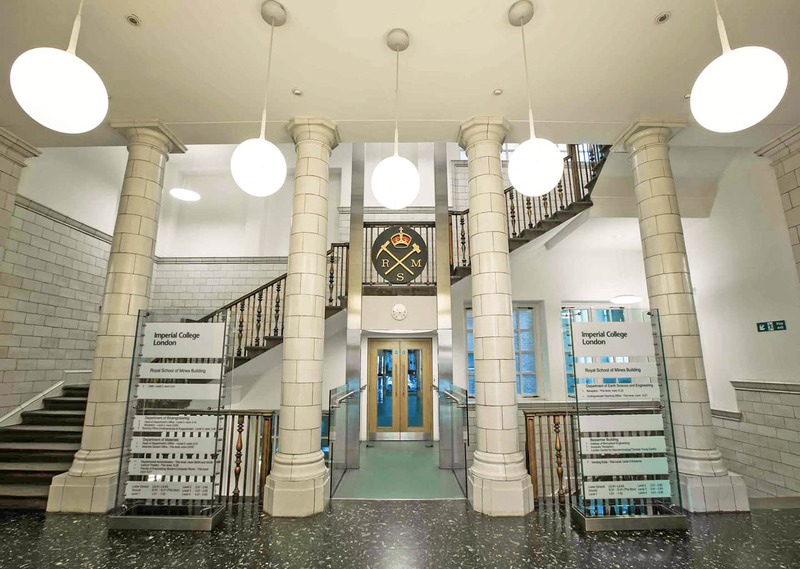 The Royal School of Mines reception area, home to one of the world’s leading centres for the study of Geoscience. Imperial’s Main Entrance and Business School was officially opened by Her Majesty The Queen, accompanied by The Duke of York in 2004. 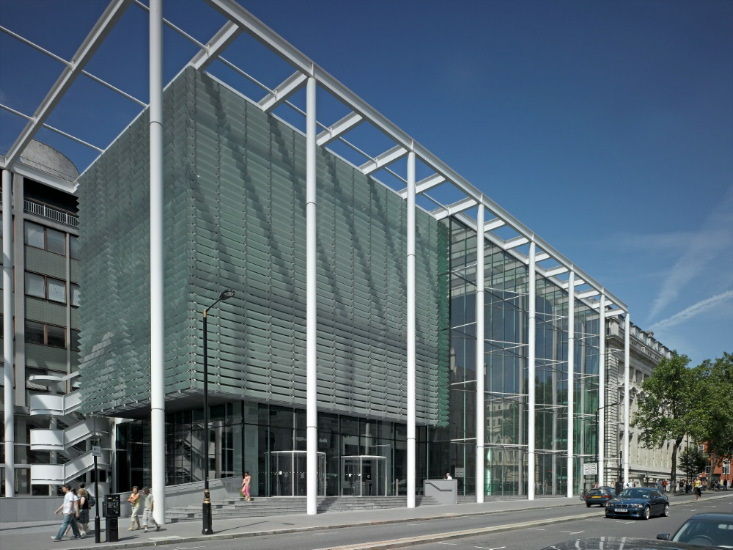 The landmark building, designed by Sir Norman Foster and Partners, provides a highly-visible entrance to the College on Exhibition Road leading to the Imperial College Business School. This splendid building on one of London’s greatest thoroughfares houses state-of-the-art lecture theatres and classrooms in a ‘drum’ shaped metal core. Dramatic and modern, this versatile open plan venue is ideal for high-profile events and has previously hosted press conferences, exhibitions, formal dinners and drinks receptions accommodating up to 150 people. View from the atrium inside the Sir Alexander Fleming Building – Sir Alexander Fleming jointly received the Nobel Prize in Medicine in 1945 for his discovery of Penicillin which changed the world of modern medicine. The Sir Alexander Fleming Building opened in 1998 by Her Majesty the Queen provides purpose-built headquarters for the College’s medical and biomedical research. Designed by Sir Norman Foster and Partners, it received a Royal Institute of British Architects award in 1999. The large lecture theatres and bright and airy foyer are a desirable combination for conferences requiring catering space and small exhibition areas. Alongside those spaces, there are also breakout rooms adjacent to the hall and main entrance of the building. The building also houses an impressive installation by Danish artist Per Arnoldi in its atrium. Completed in 1889, designed by one of the most important English architects of the 19th century, Norman Shaw, 170 Queens Gate is a Grade II listed Victorian townhouse venue, and an important example of English domestic architecture of its period. In 1962 it was adapted for use by the College’s Governing Body with provision for the Rector’s Lodging and now offers four stunning rooms with restored period features and private courtyard garden designed by English landscape architect and designer Dame Sylvia Crowe. This elegant venue has its own manager and in-house catering and is the perfect setting for a variety of events including; dinners and drinks receptions, meetings and training sessions. 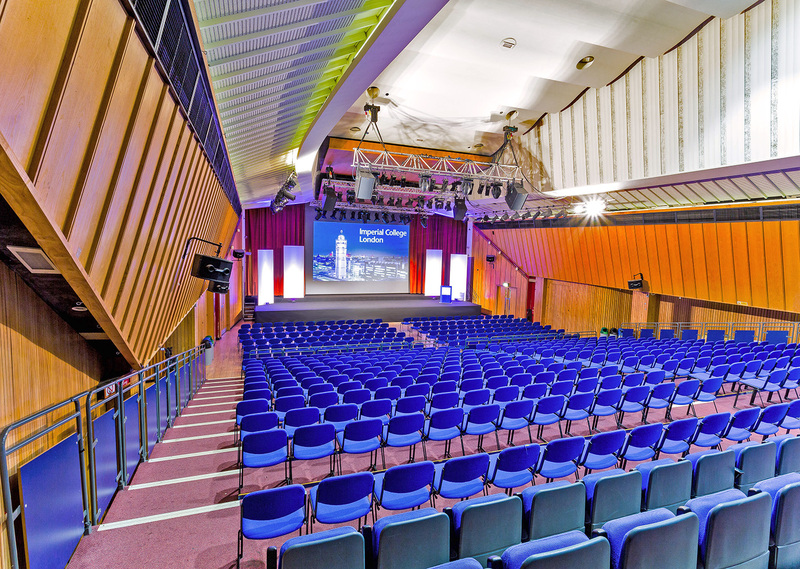 The ground floor can also be used as a whole, making it ideal for conferences and larger events. The Entrance to 170 Queen’s Gate Grade II Listed Townhouse – The initials of the first owner Frederick Anthony White, and his wife may be seen on the rainwater heads on the south facade, and the White family crest forms part of the decoration of the front door. 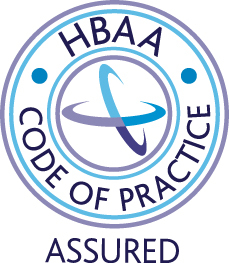 As one of London’s premier academic venues, we know a thing or two about the art of balancing understated elegance and functionality, a distinct talent in the industry. In addition to our stylish historic venues, the expansion of Imperial’s modern era campus means we have a large estate of contemporary event venues that are modest and perform without fuss or exaggeration, to suit any budget. The Great Hall is Imperial’s largest single venue space and has been used as a filming location for popular TV game shows and panels. Both practical and flexible, Imperial’s vast range of contemporary venues can be shaped and coloured to fit any event type with the help of our expert planning team. The Sherfield Building; encompassing various classrooms and lecture theatres, including the 1,000-seat Great Hall built in 1950, and flexible Queen’s Tower Rooms has previously hosted meetings, corporate workshops, training, seminars and presentations, as well as, larger events including exhibitions, conferences, themed parties, private sit-down dinners, and receptions. 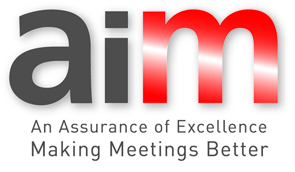 Along with providing bespoke services including, catering, event planning and the latest audio-visual technologies, there’s no question why Imperial Venues consistently excels in event management and venue hire.